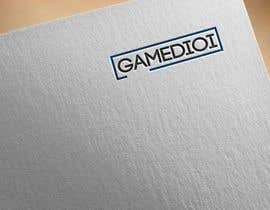 In the process of creating a website and looking for a simple logo. 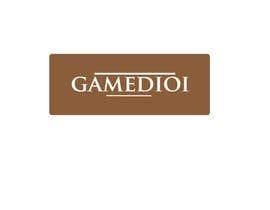 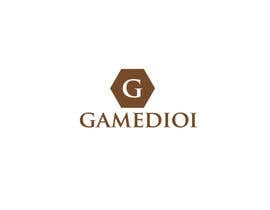 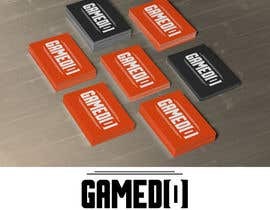 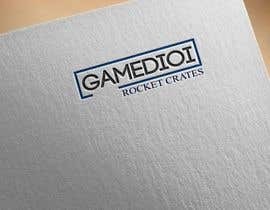 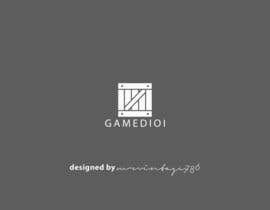 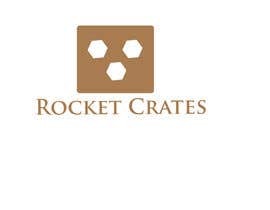 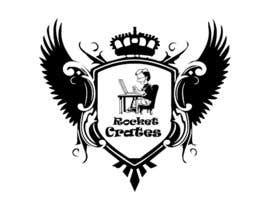 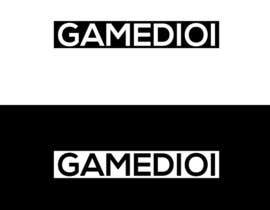 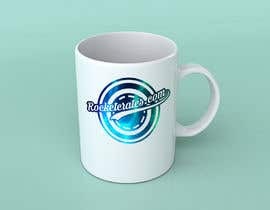 Looking to replace the gamedioi logo a Rocket Crates logo. 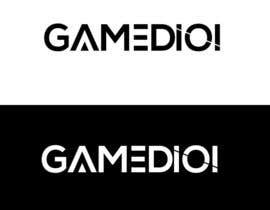 Looking for something thats just white, maybe a logo that incorporate some negative space. 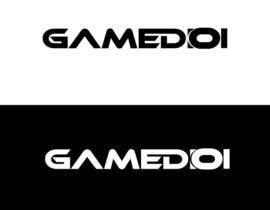 And goes with the overall theme of the site. 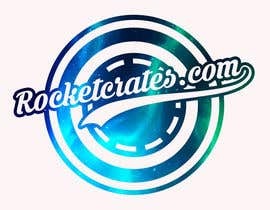 I tried the website, but it only shows information for the web host. 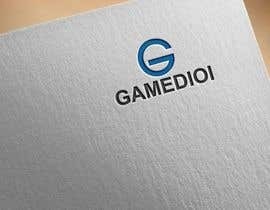 What is theme and concept behind the website and what type of logo are you looking for?